Growing community together through Christ. Click our logo to like us on Facebook. The PTU is an important part of communication between home and school. The PTU supports the school by raising funds and providing fun activities and events throughout the school year. 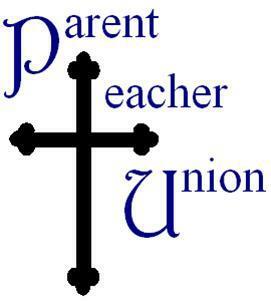 PTU meetings are open to all members of the school or parish. Meetings are held five times a year (Sept., Nov., Jan., Mar., May) at 7:00 p.m. in Farrell Hall (unless otherwise noted). Farrell Hall is located toward the back of the school to the right of the flagpole. Enter through Door G.
WHat is the purpose of ptu? Raise funds in order to carry out activities that enrich, promote and support the education of the students. what are the goals of ptu? Fundraising – The PTU will run various fundraising activities and events to provide funding for the school for needs not covered by the school’s budget. The PTU will vote as to how the funds are spent. Support – The PTU will support the school, faculty and staff, classrooms, and students. The PTU organizes volunteers for all PTU activities and events. Community Building – The PTU may sponsor activities that have the sole purpose of building community within our school. These activities may not result in any profit. Any income brought in by the activities may only cover the cost of the activity. The purpose is to provide fun activities for the families and children. 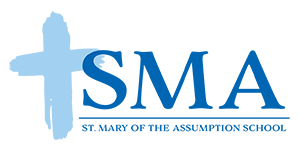 Education – The PTU provides support to the school by providing funding for enrichment programs and technology enhancements. The PTU may also provide support to the school by sponsoring education programs for parents and students. where can i find a copy of the ptu constitution and by-laws? The PTU Constitution and By-Laws contains information on membership, officer elections, committees, monthly meeting, voting, and general operational procedures. what are some of the events and fundraisers sponsored by ptu? All school families, faculty and staff are automatically part of the PTU. This means there will be no dues or membership fees for being part of the PTU. We feel building a strong community helps our children and school to grow. We look forward to getting to know all of you as we work together volunteering to support St. Mary of the Assumption School. If you have any comments, questions or suggestions about the upcoming school year PTU activities or events, please feel free to contact the PTU Board at any time. We look forward to hearing from you. 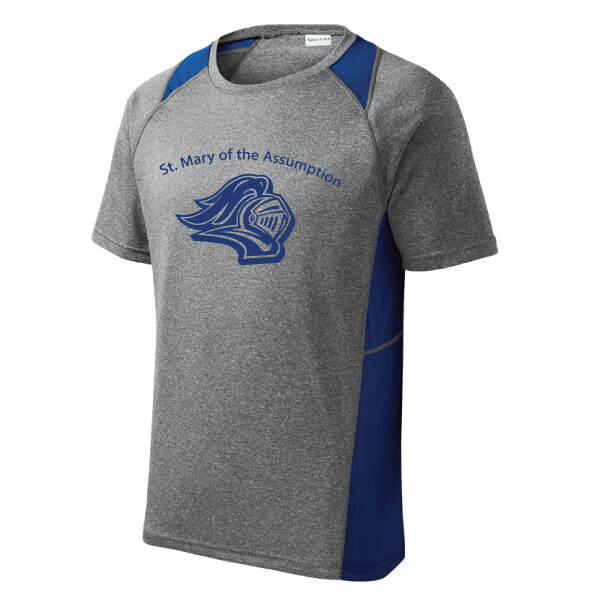 A complete selection of t-shirts, sweatshirts, sweatpants, jackets and hats are available. Proceeds from each sale will be donated to SMA PTU.